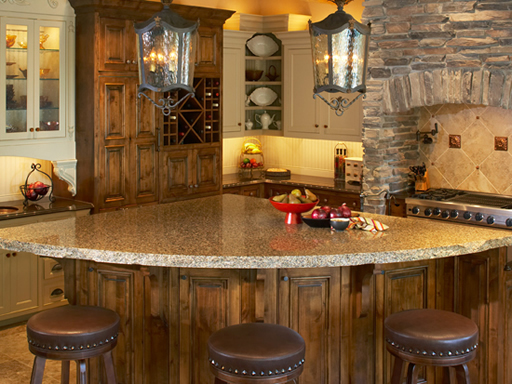 Cambria’s natural quartz surfaces are perfect for kitchen countertops. Cambria Countertop is nonporous, making it one of the safest surfaces for food preparation available. Cambria Countertops are maintenance free allowing you to focus on how beautiful they are rather than trying to keep them looking beautiful. Combine that with the variety of styles and you will have amazing countertops to show off!